Preparing for your expat life. If you are considering moving abroad or have recently become an expat, I highly recommend downloading my pre-departure expat workbook which covers the emotional and logistical planning you should do before moving. Do as much online research as possible on your new country. Look beyond the tourist sites and find online information about regular life. What is the traffic like, are there any local laws that will be a problem, how much does housing cost, what are the schools like and how much do they cost. Join an expat network or find someone who has lived there. Preferably find someone who has been an expat in that country and discuss what their life was/is really like there. If you can’t find someone to talk to, join a country specific message board at Expat.com or Expat Focus. Understand the visa/residency permit situation. It won’t just ‘work out when you get there’ – know the rules and have the paperwork done before you go. Purchase medical insurance and understand the local medical options. Medical care across the world varies to a shocking degree. You very well might be moving somewhere with even better medical care than you are used to, but if you are moving somewhere that it’s lacking, have a plan for how to deal with it. Are there countries nearby with better care? Do you have insurance that covers medical flights? Other considerations – Will you set up roaming on your cell phone? Does your credit card allow international transactions? Do you know how to set up your internet and utilities when you arrive? Most of the preparations we make before going abroad are logistical – flights, housing, visas, etc. The emotional toll an international move can take new expats by surprise. This is not to in any way dissuade you from moving abroad. Making the choice to be an expat will likely be the best choice you’ve ever made for your personal development and career. Understanding what culture shock is will help you prepare to deal with it. Culture shock, or culture fatigue, is the process of adapting to a new and different culture. It can often result in feelings of confusion, anxiety, loneliness, frustration, and inappropriate cultural actions. The hardest part of culture shock is when your expectations do not align with your experienced reality. How can you prepare for the struggle of culture shock when you don’t even know what to expect? The best ways to be ready for it are to work through your personal goals for moving abroad and when times get tough, work on and focus on those goals. I offer my clients personalized coaching to work through culture shock. If you are a pre-departure expat concerned about moving or a new expat struggling with culture shock, I would love to work with you through your challenges. Most expats struggle at some level with culture shock – you are not alone and it is possible to work through. If coaching isn’t right for you, I recommend working through my pre-departure expat workbook. Moving from surviving to enjoying the expat experience usually occurs anywhere from 3 months to a year after you arrive in a new country. 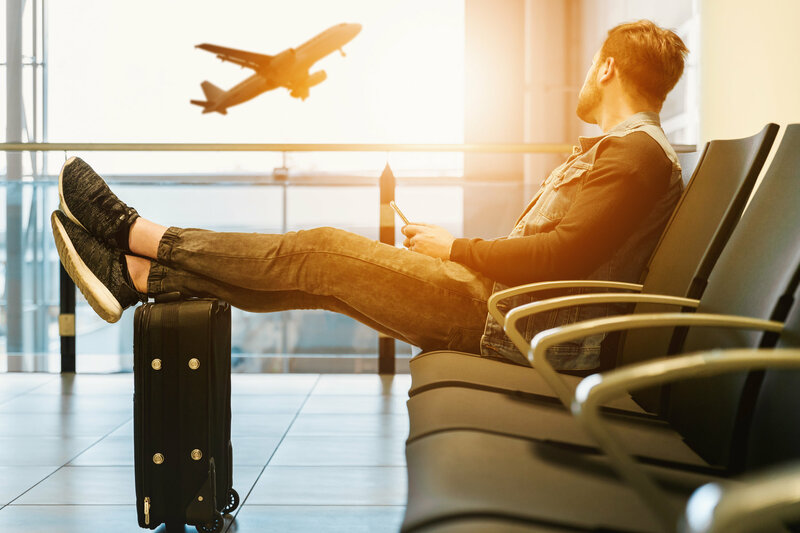 Some people decide never to enjoy the experience and there are reports that up to 40% of expat assignments fail – with the expat never adapting to the new culture. The comparison game will kill you. Constantly comparing what’s better about your home country ensures unhappiness. There are absolutely things that will be better, things that will be worse, and things that will be different. Try not to associate value judgements with those things and accept them for what they are. It’s essential to make friends. Having people to laugh with will make it so much better. Get connected with locals and other expats. Having a support network is a must. You need to find the positives and capitalize on them. There are absolutely fabulous opportunities available to you – maybe you’ll live near a beach or somewhere to hike, maybe you’ll make lots more money and be able to travel the world, maybe there is an opportunity to volunteer with refugees or street kids that will provide you meaning and purpose, or perhaps you’ll have a stellar view from your new apartment. Practice gratitude and lean in to the things you love. I am a Director of Solutions Marketing at SAP SuccessFactors, focused on Learning and our Well-Being at Work initiative. Escape Brexit Britain… To Switzerland!